"BORN TO BE GENIUS, FOSTERING THE GENIUS FACTORS"
Abacus Mental Math Training is a MUST for every child ages 4 - 12! Unleash brain potential to the ultimate level! Simple, easy and affordable, yet delivering powerful results. Abacus Brain Gym's mental math is simply the world's most effective and efficient math program that won't fail any child. The Abacus Brain Gym program starts with Image Abacus, which is a method of mental calculation based on the principles of abacus calculation. Children begin by learning to use a physical abacus, and over time learn to perform calculations using an image of an abacus they have formed in their mind. 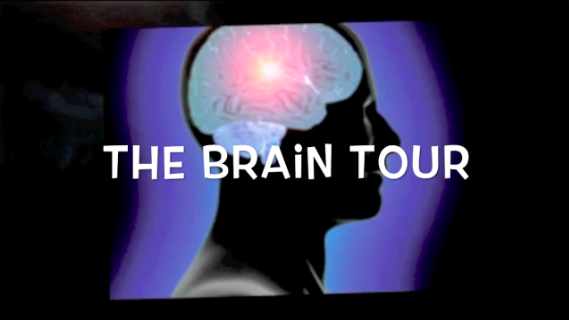 What's going on in the brain while kids are doing abacus mental math? The frequency of the abacus bead movements triggers the formation of the brain cells and synapses, opening up pathways for the brain to access information much more quickly. This mental exercise enables synchronization of both sides of the brain to create a perfect harmony of relaxed mental awareness, deep concentration, and a hyper-learning state. This is the only training we know of that trains both sides of the brain to work together. Neuroscience has confirmed that synchronization of the left and right sides of the brain increases the speed at which the brain processes information. Also, since the brain is not overloaded on one side, it is relaxing when it processes information. This learning method helps the brain to reach not only relaxed mental awareness but also improve short-term and long-term memory. The daily ritual of abacus mental exercise conditions the brain to operate in what we call the “A-Ha” brainwave pattern. The A-Ha brainwave pattern is a condition in which the brain is super clear, in deep focus, and where ideas can more easily strike through. The “A-Ha” state is the most positive condition for the brain to be in to receive and retain information. A consistent period of abacus exercise trains the brain to reach the “A-Ha” brain wave pattern on demand, and especially when receiving information, and, therefore, promotes a higher learning ability. When using the mental abacus, you will notice your child using active finger movements. During a period of heavy logical thinking and processing the numbers, these active finger movements help the blood flow more efficiently through the brain. It also helps bring more oxygen into the brain increasing brain nourishment, and the more oxygen or nourishment the brain receives, the more brain cells will develop especially during your child's critical development years. As they use the mental abacus, students are also trained to listen to the numbers. Since numbers are not a spoken language, deep concentration is required to capture all the numbers and be able to process the calculation at the same time. Constant practice of this listening skill prepares the brain to activate and concentrate when there is a sound activation in the environment, such as a teacher talking in the classroom. The listening skills learned in the Abacus Brain Gym will enable your child to remember more easily what they are taught, and he or she will be able to retain the information a lot longer in their memory. By activating both sides of the brain through image abacus based brain exercise, all students can achieve calculation speed previously only achievable by math geniuses. How does abacus mental math benefit my children? Abacus mental math trains students to use the left hemispheres (logical side) to manipulate the virtual abacus (images) on the right hemispheres (imaginative side). Put all 268 MPH of your child's brain speed to work!! Neuroscience studies show that brains can process information much faster when both sides of the brain are working in harmony with each other. This is also called a hyper-learning state. What made Abacus Brain Gym a CHAMPION in the field? How are we different from the rest of the abacus training in the world? While others try to teach how to use the abacus, Abacus Brain Gym uses the abacus as the perfect tool to drill the untapped brain potential by emphasizing three different methods of daily brain exercises. • Revolutionize the learning system with a powerful computer-aided technology that incorporates speech synthesizers to accurately control the speed, duration, and level of difficulty of each exercise. • The learning discipline made easy with high-impact motivation through online daily, weekly, monthly and annual Championship. It is simply a Brain Exercise Like No Other. With our extensive 24-week course for the first level, your child will be trained by the best abacus training method. There are 10 levels in the program, enroll in the first level and observe the big difference in your child progress after a short 6-month period. Young learners will be trained to build a longer concentration span in a 90-minute class once a week. This is absolutely the hands-on experience in building early mental math mastery parents are actively searching for. This is the latest cutting-edge training in abacus mental math with a deep knowledge of the subject and the integration of online platform for building an early competitive skill and homework discipline. Parents, stop looking around for unproven system without any skill gained at the end. 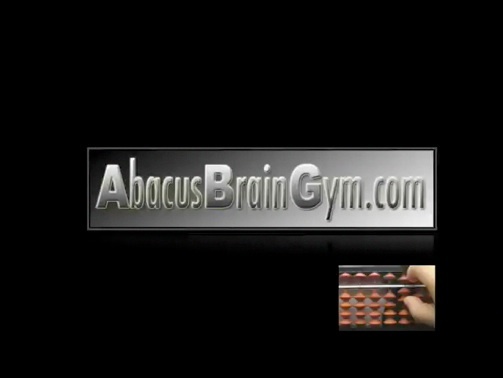 Abacus Brain Gym is definitely your solution. Abacus Brain Gym's mental math training delivers the skills your child absolutely needs to supercharge the brain power during the most critical brain development period. The ages of 4-12 are optimal for Abacus Brain Gym training. This is the window of opportunity parents should not ignore when the brain is twice as active as an adult's brain and when the brain is experiencing an exponential growth rate. Seize this opportunity right now before you miss out! Abacus Brain Gym is not an exception to your child's enrichment program. Parents who realize the benefits of the abacus training are rewarded with children who have a great learning discipline, early competency and a solid numeracy. Every child deserves an easy learning journey with the powerful tool they can build for themselves. Pledge to help your child gain a new skill in life, build brain power in the process, harness the learning discipline and unleash the hidden potential. Abacus Brain Gym is not for every child, you will only excel in our training when you believe you are entitled to your success by willing to put some effort and time for daily brain workout. Does your child have what it takes to succeed in life? Discover early and build the attitude now! The course structure for the beginner level! Class is once-a-week for 90-minute long and will take 24 weeks to finish the first level, we may arrange some weeks off during the entire session especially on holidays. We have onsite classes and for those students located in the areas we don't have a learning center yet, we have online classes now to serve you. The online class structure will be exactly the same and there will be a teacher meeting you online through Tutorcast.tv for once-a-week for 60-90 minute long every week. Our software coincides with our weekly classes. We do classwork for lesson 1 and students do homework for lesson 1 with our software etc... Parents do not need to purchase any books. There is an unlimited amount of practice files should your child be eager to do more work than the minimum requirement. Parents do not need to check students answers with answer keys etc., all homework is automatically done with our software. Our software allows you to submit the files to your teacher so that the teacher can keep an eye on students' scores and their improvement as students move along with our program. Please know that all students who follow our curriculum strictly excel with the program! Your child can do just as well as our students do. If your child can count to 10, he will be ready for our course and be able to follow instructions, and he too can be a genius! Hi-speed mental math power is an amazing edge to give to your child! Math scores alone can set your child apart from the competition for scholarships and endowments. A small investment now can pay back HUGE DIVIDENDS in the future! 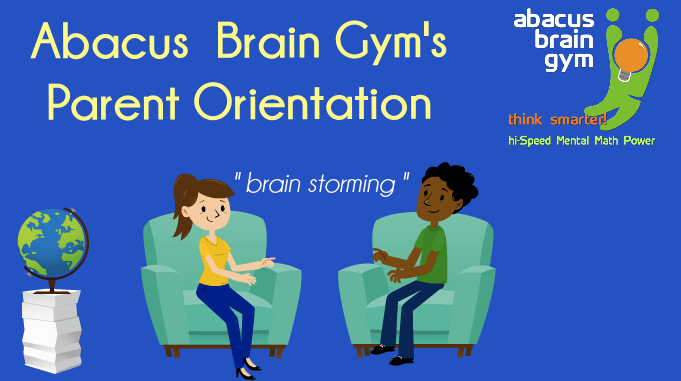 Join Abacus Brain Gym NOW! This page is designed for your convenience at the comfort of your home to understand Abacus Brain Gym's Mental Math Training. 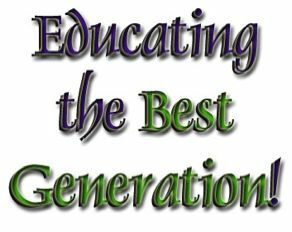 Please take the time to understand the information presented on this page so you will know there is an easy solution for your child's best potential! Please feel free to send us an email for any further questions you may have after this presentation! Make sure you watch all the short videos presented on this page.